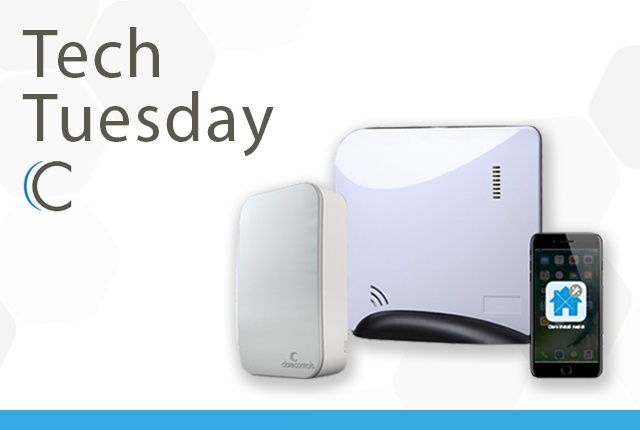 In this week's episode of Tech Tuesday, we will be highlighting many of the improved features of Z-Wave and show you a few Z-Wave tips and tricks. 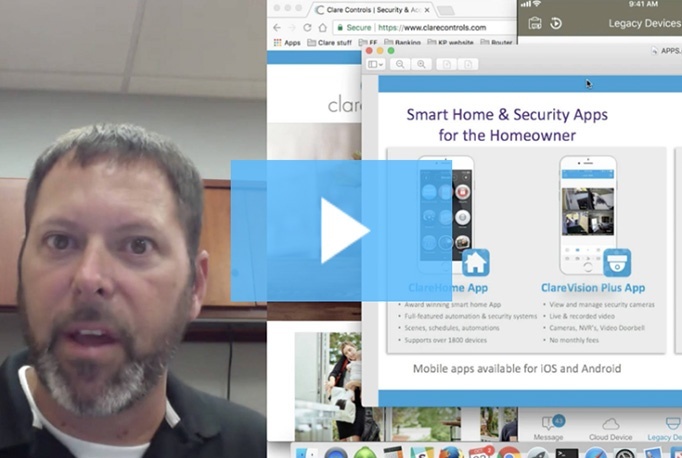 In this week's episode of Tech Tuesday, Jerry Bulda explains the functions and uses of the ClareHome Apps: ClareHome, ClareVision+ and InstallAssist. You’ve asked and we listened! 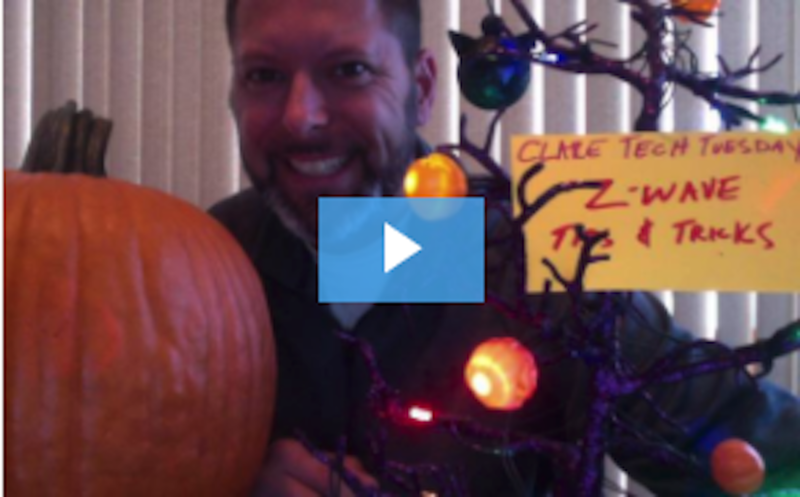 Clare Controls is dedicated to improving and enhancing the ClareHome experience. 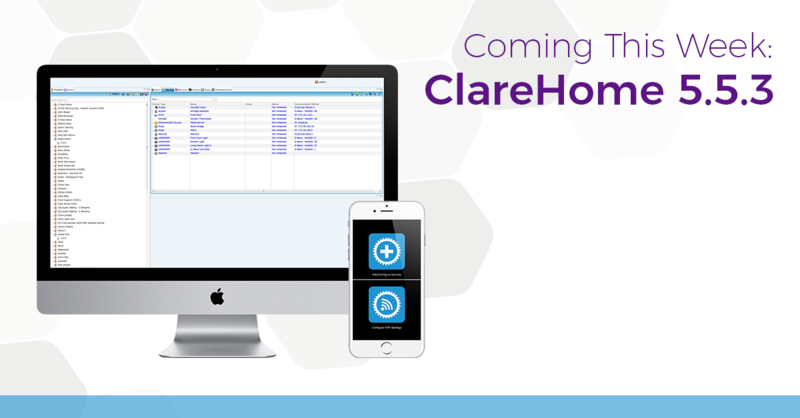 ClareHome version 5.5.3 will be rolling out this week with a series of bug fixes, security enhancements, restored configuration support for keypads in Fusion, and enhanced ClareNet accessibility. In this week's Tech Tuesday, we are going to define what ClareNet is, how ClareNet can be accessed, and answer some additional questions that we have been hearing from dealers about ClareNet . 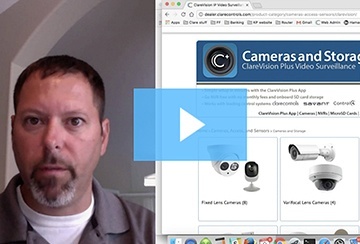 In this week's Tech Tuesday, we will go over our ClareVision Plus product line. Clare Controls offers a wide variety of quality cameras that are smart, simple, and secure to use. 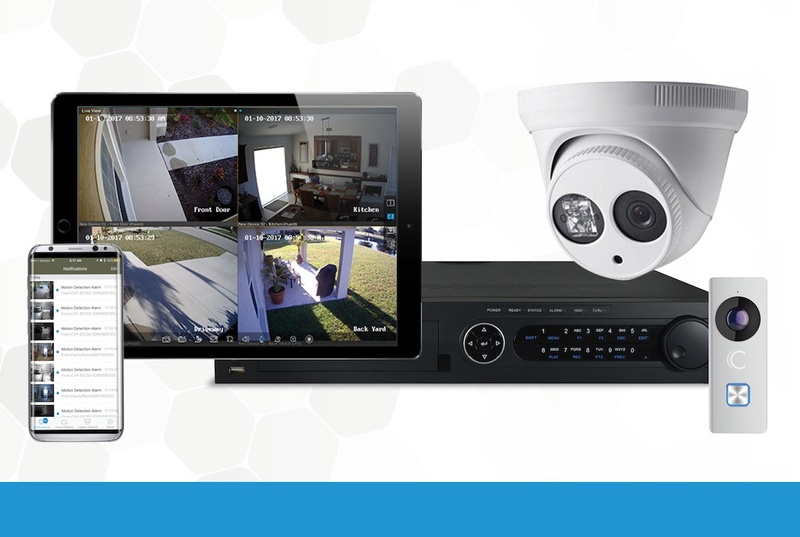 ClareVision Plus is a cost-effective, comprehensive product line of security cameras, network video recorders, video doorbells, and more! Designed for technicians and dealers to install quickly and with little configuration, ClareVision Plus products use cloud technology to simplify setup. Since the release of iOS11, support for the legacy ClareVision App will be discontinued. Clare’s new ClareVision Plus App should be used to prevent any camera configuration or viewing issues. 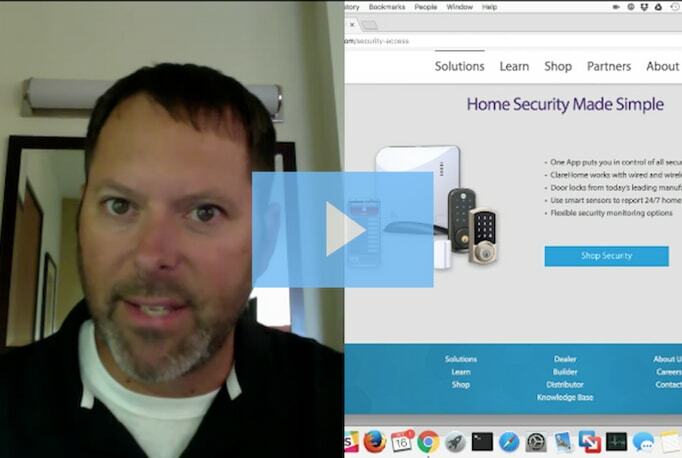 In today's Tech Tuesday, we will walk you through the installation of the resolution Helix security panel and some of the peripheral devices that go with it. 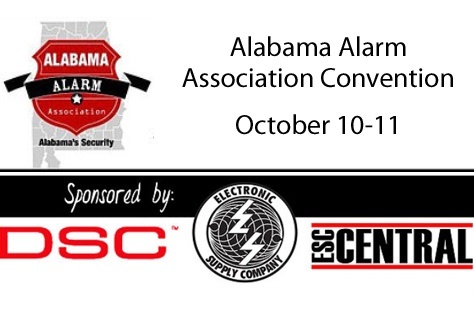 Clare Controls will be attending the Alabama Alarm Association 2017 Convention in Birmingham, Alabama on October 10-11. Clare will be located in our distributor partner booth SS&SI, an electronic security products buying group representing more than 500 independent alarm dealers throughout the US. Through our recent partnership, SS&Si offers Clare’s full line of smart home products to its buying group.